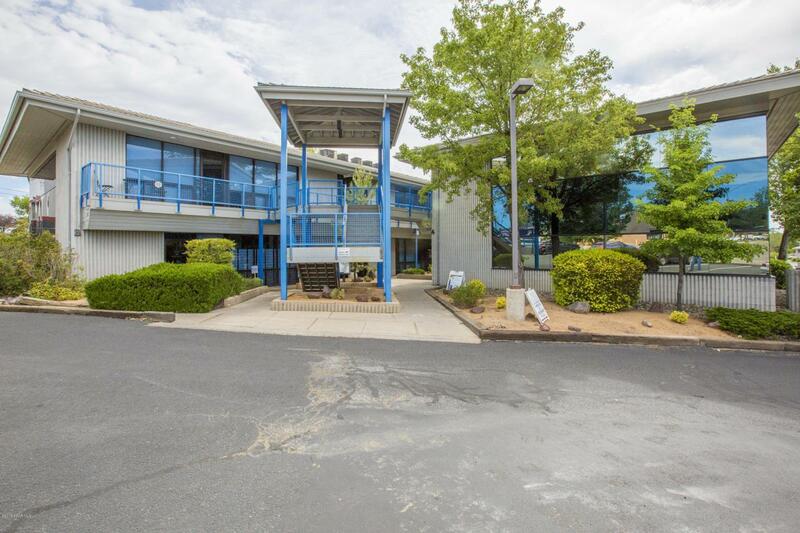 Great location near the hospital & other medical & service related uses. Suite A100 is the Salon Suite and offers a single salon type room (A100a) w/ access to waiting area & restroom and small storage area, leasing for $495/month, all inclusive. All suite leases are 1 year minimum & subject to an approved lease application. Call for exact suite availability.